Forget five times fast. Try saying it once, slowly. If I were a doctor, this might be my specialization of choice. 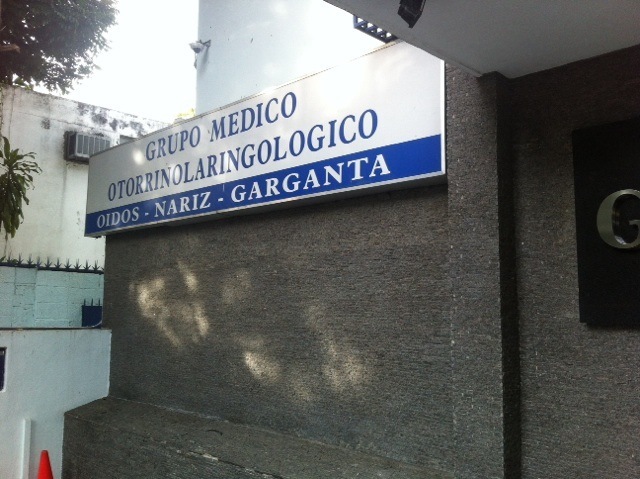 This entry was posted on February 25, 2015 by Michael Stein-Ross in Michael and tagged Around Caracas, Health, Oddities.